While the new iPad is less than one week from making its debut, investment firms are already beginning to figure out how much each tablet costs Apple to make. Macgasm has obtained a preliminary report from UBM TechInsights that pegs the cost of a new 16GB iPad with 4G LTE connectivity at approximately $310. That leaves Apple a 51 per cent sales margin on the $629 price. 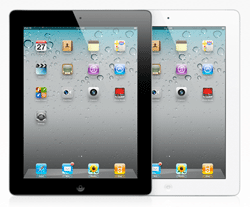 The margin actually slipped in comparison to the iPad 2, which was approximated at about 56 per cent. 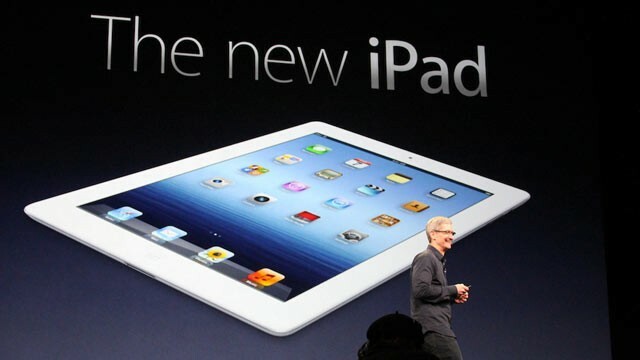 Leading the way in cost increases is the new Retina display, which cost Apple $70 compared to the iPad 2’s $50 display. The A5X chipset is marked at $28, a $6 increase over the previous generation’s A5. The 4G LTE chip also costs $21, which is more than double the previous 3G chip. The tablet’s battery, which looks to increase from 9,644 mAh to 11,666 mAh, is responsible for the remainder of the price increase.